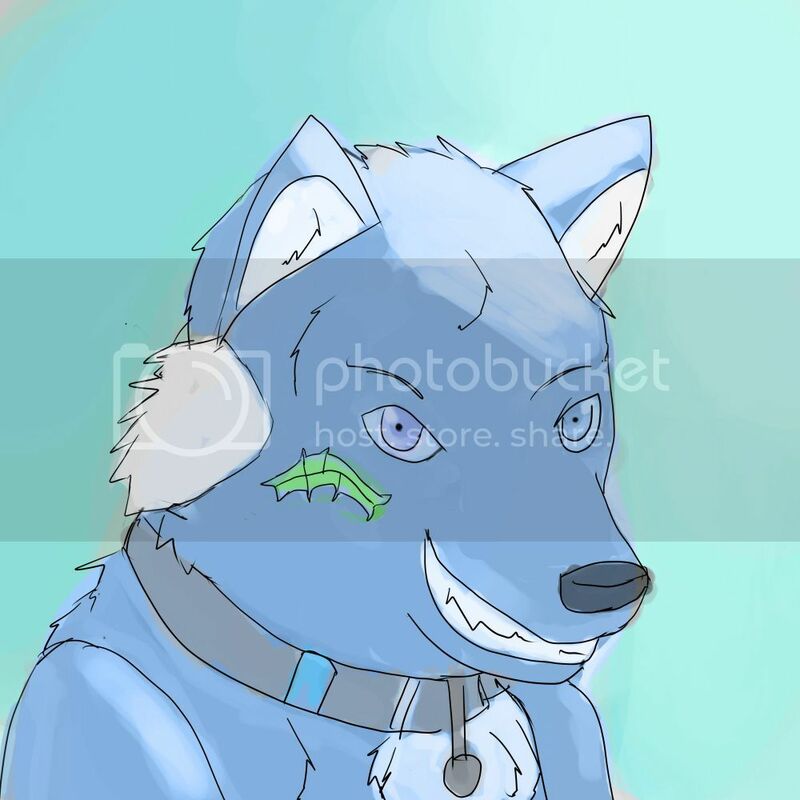 Kumi's drawings :D - page 1 - traditional and digital artwork - Furtopia | Family Friendly Furry Forum and IRC Chat! I would love it if you could draw my fursona. There are some reference pics I could scrounge up. Ok would you like Full body If so what pose or head shot? My goodness there are a lot of people taking requests lately. 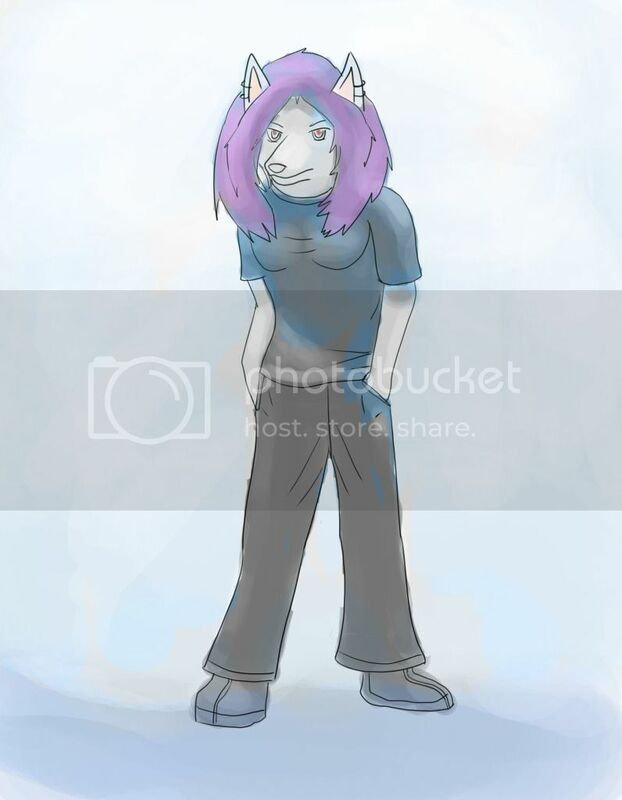 Can you draw my fursona? It'd be cool if you could do a body shot. He's an arctic fox with all white fur, grey eyes, and longish hair (down to the jawline). Pretty much as simple as you can get. He usually dresses like me with a T-shirt and jeans, although I've found bare-pawed looks neat. 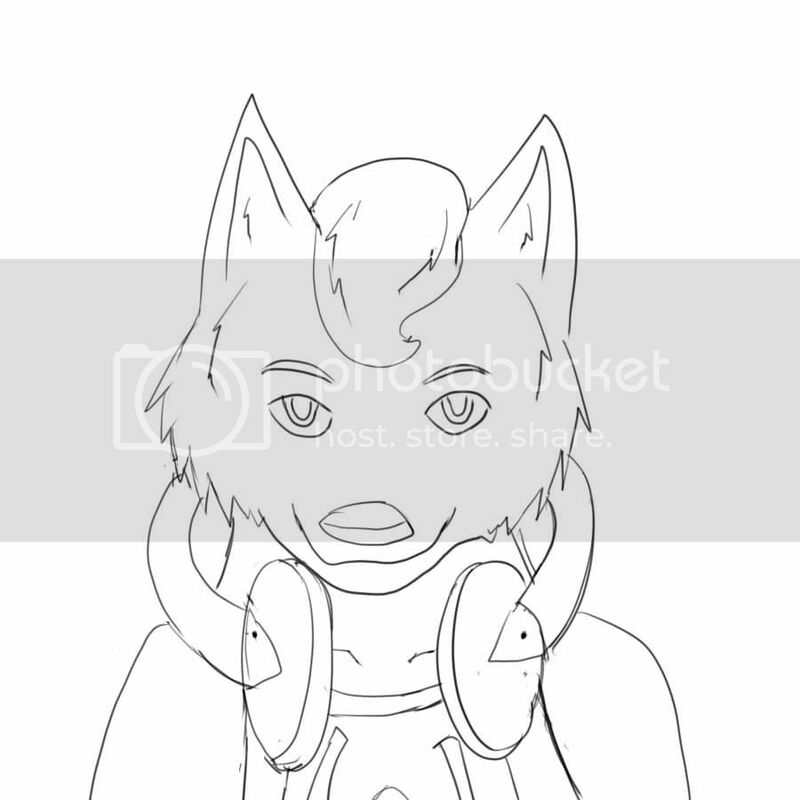 And another thing...if you'd like to make this an art trade, I can most definitely draw your fursona. Just post some refs and write a description of what you want. You are eerily fast. >.> <.< I modified the original post. 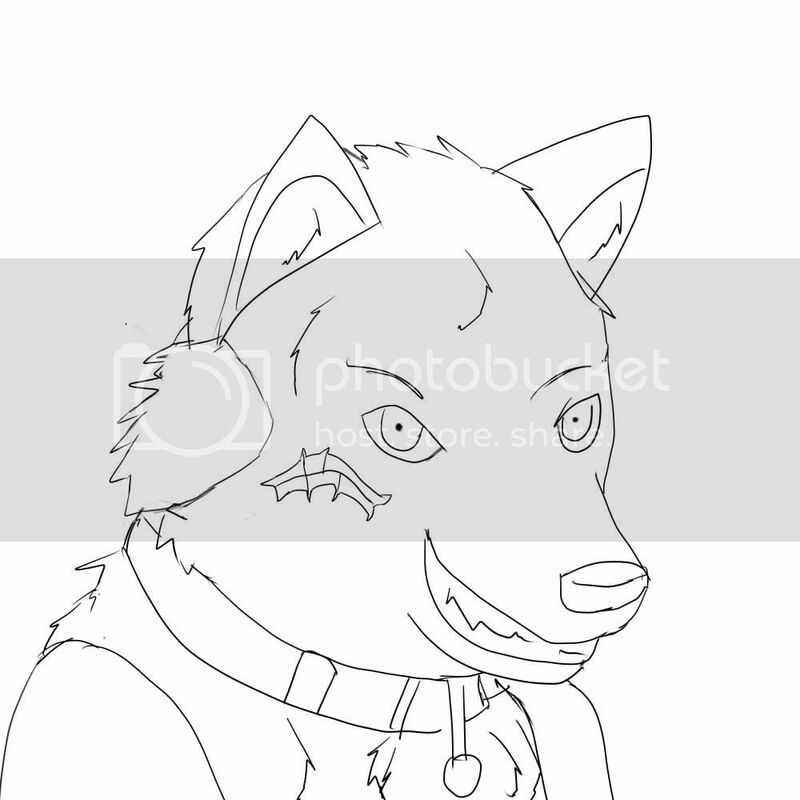 You ARE eerily fast... >.> <.< You got the line art done in what, like half an hour?? You've a lovely grasp of proportion and perspective. Great work! 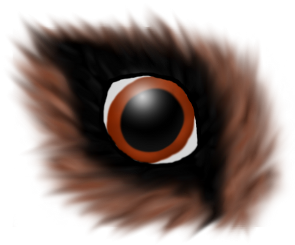 Please feel free to check out my Blog and my DeviantART! 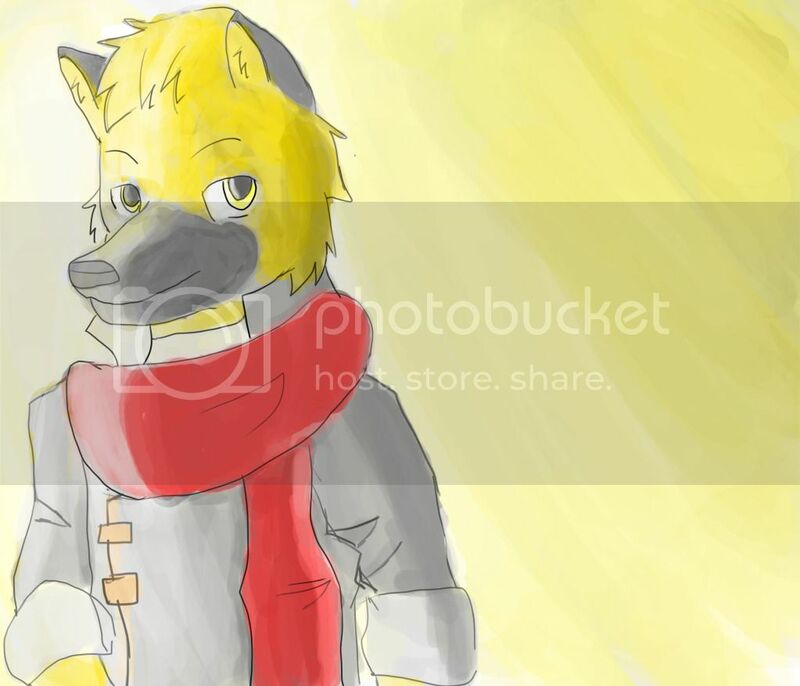 Noob art? Such a preposterous statement. Its pretty darn good! And as Brunn said, your grasp of proportion and perspective is... awesome to say the least. However, if you don't mind, do you think you could do a headshot of my character, please? i love looking at different peoples' styles,and yours is really good! Its fine. I love it. You have a good eye for drawing. Keep up the good work. Thank you i will try to be more active and i want to help some people with drawing but don't know where to start. So you could offer help there if you like.